High Pressure Single Plunger Pumpsoffered comes in precision design construction finish and find suitability for meeting the application demands for high pressure washing. 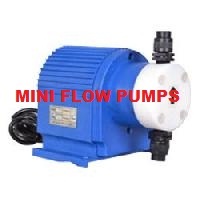 Finding use in areas like airport, hotel and any other public cleaning areas, these plunger pumps can also be used for fog system employed in making temperature lower. 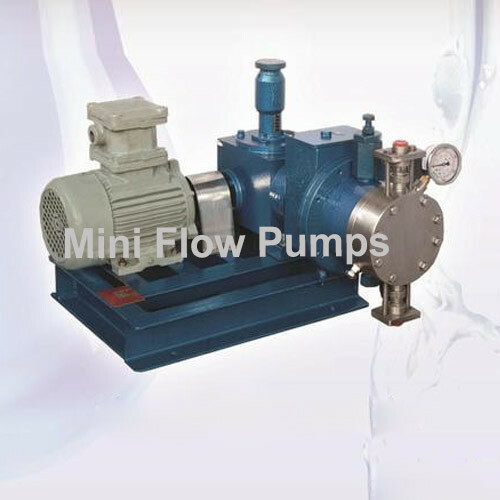 Some of its features include used for fog system and spraying pesticide; suitable for cleaning and disease control applications; durable water & oil seal support; hardening crank shaft; option of adjusting pressure s per requirements; come with built-in water filter.